we just opened our doors from a renovation upgrading this beautiful property to expand and enhance visitors’ experiences. 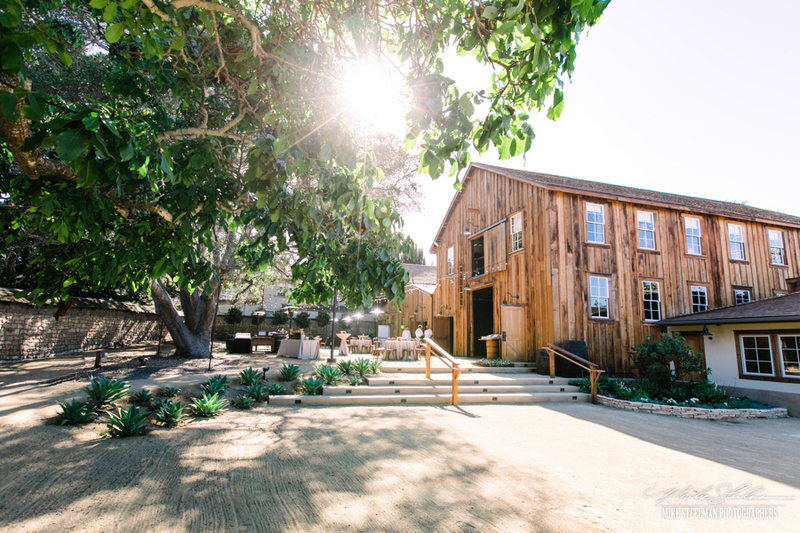 your guests roaming The Barns property, an unrivaled Monterey venue where beauty and romance come as naturally as the shaded oak tree gardens. 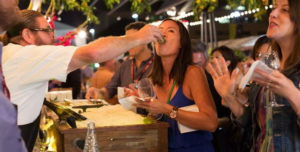 Combine that with the vibrancy of being in the heart of downtown Monterey, exceptional cuisine and unforgettable service provided by Classic Catering of The Events by Classic Group. 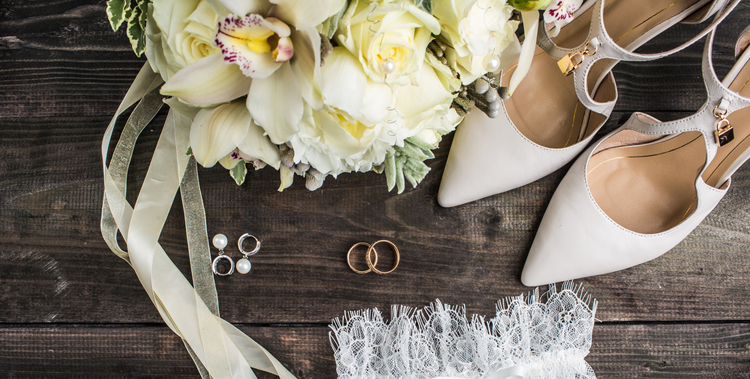 The Barns is destined to become the ideal location for wedding ceremonies and receptions, corporate events, business meetings, and community events – our beautifully renovated barns and manicured grounds set the tone for a truly unique event. Corporate Events at The Barns is not just another shuttle to food and drink, it’s history, it’s an experience, and it’s close to your hotel. The Barns Event Center looks forward to bringing varied activities to the community. Gather the family, call your friends, and come see what’s happening. The vision for the development and revitalization of the Cooper Molera Adobe property. Dating back to 1827, Cooper-Molera Adobe represents a layered history as the political and commercial capitol of what was Mexican Alta, California before the development of the State of California. The property was donated to the National Trust in 1972 and ran by the State of California until recently. 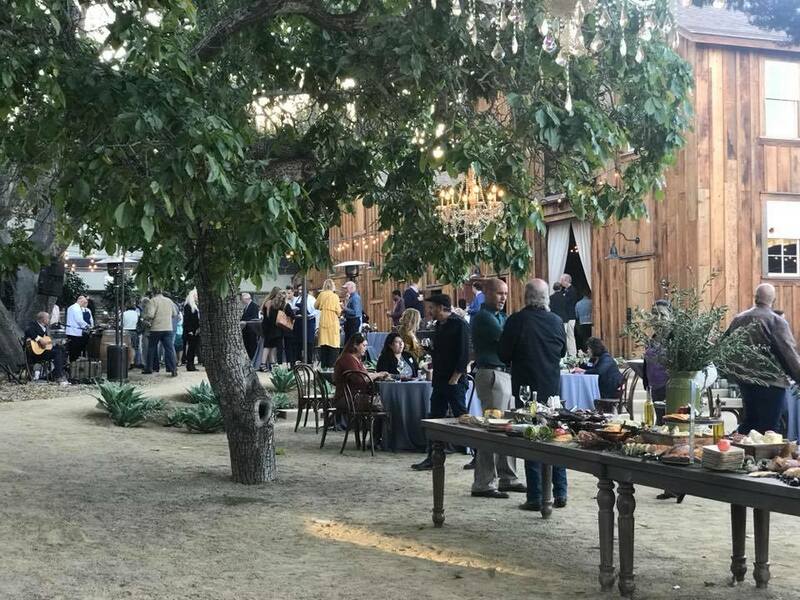 With no endowment and no sustainable sources of funding, the National Trust along with Foothill Partners saw a New Vision to revitalize the Cooper Molera Adobe property that includes, among other things, opening The Barns for special events, and The Events by Classic Group is honored to have been asked to run The Barns Event Center. Booking Now for Weddings & Corporate Events - CONTACT US!